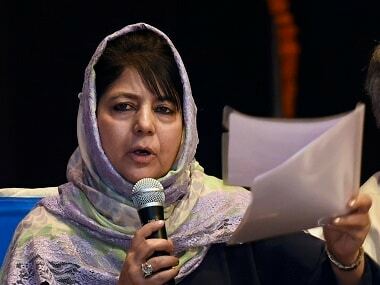 Srinagar: Former Jammu and Kashmir chief minister Mehbooba Mufti on Friday said fiddling with the state's special status would have "catastrophic ramifications" for the entire country. 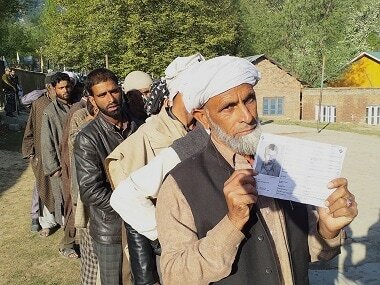 Her warning comes days before a Supreme Court hearing, scheduled for 6 August, on petitions challenging the validity of Article 35A of the Constitution, which grants special rights and privileges to the state's residents. "Today people cutting across party lines and other affiliations are united in their fight against dilution of Article 35A. 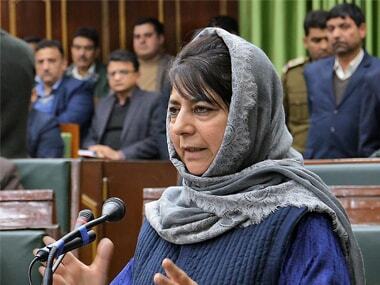 As I have already stated before, fiddling with Jammu and Kashmir's special status will have catastrophic ramifications for the entire country," Mufti said. 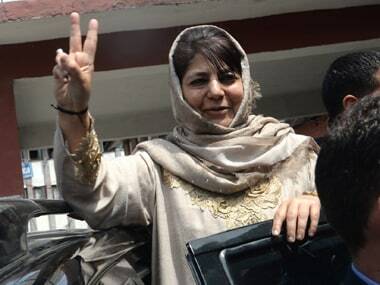 "My father (former chief minister Mufti Mohammad Sayeed) took great pride in the special status that Jammu and Kashmir enjoys under Article 370. He would often mention that while people of the state have made great sacrifices for larger goals, we need to safeguard what we already have," the PDP president wrote on Twitter. Protests by the separatists, business and trade bodies and civil society organisations have rocked the Valley over the past few days against petitions demanding that Article 35A be repealed. The separatists have called for a two-day strike on 5-6 August over the issue.